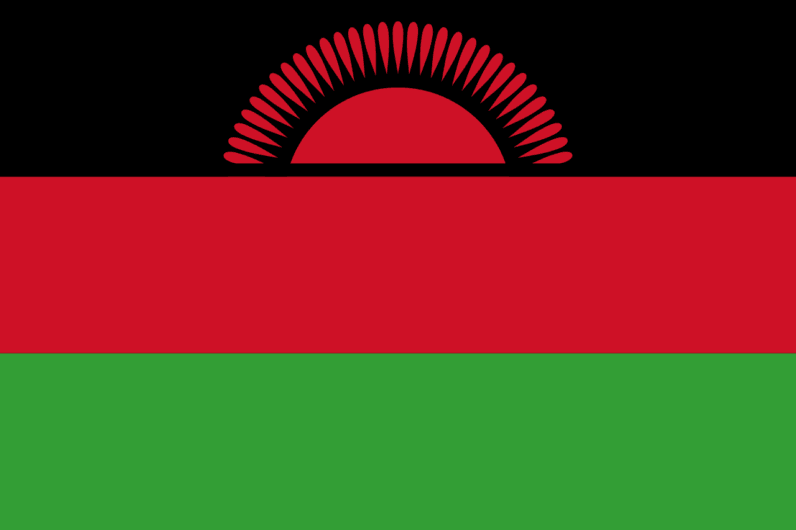 Malawi is set to become the first country in the world to use the Open Trial smartphone and tablet application to enable its citizens to access the justice system as revealed at the recent launch held in Blantyre. Launch screen of the OpenTrial App for Malawi’s justice system. In attendance at the launch to demonstrate the app was the NGO’s (Open Trial) Chief Executive, Frank Richardson, who said that the app will assist with keeping legal system role players under open, public scrutiny. As a result it is hoped that this will encourage integrity, independence, diligence, equality and impartiality in Malawi’s justice system. “The App has three functions: one is to inform people of their basic rights with regards to fair trials and detentions, the other is a checklist that people can use to determine whether their friends or family members or detainees have been detained legally and that the trial was constitutional, the third is the reporting function. ” Richardson is reported to have said at the launch. The app is available in both English and Chichewa and is free for download for Android devices. “So, those who feel something is not quite right and feel that their rights have been violated, can report of that to us through the App and then we will gather the data.” added Richardson. The OpenTrial app is currently being implemented in a pilot phase in Malawi with the support of various organisations such as Solicitors International Human Rights Group in London, International Bridges to Justice, and the Transparency International, the Hague Institute of the Law, Amnesty International and Lawyers Without Borders.